Get to know A Cappella Joy Chorus! 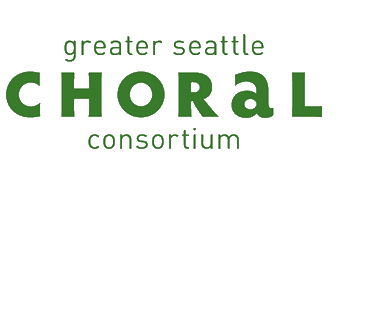 We are an an award-winning women's a cappella chorus from the greater Seattle area. Our members range in age from 18 to 80-something and come from all walks of life. We share the same love of music and dedication to excellence that have come to define AJoy. We work hard, play hard, and live and breathe barbershop music! We are always looking for new members, and welcome any woman, regardless of age, race, religion, nationality, ethnicity, sexual orientation, gender expression, or vocal range. So if you love to sing and are ready to challenge yourself, check us out some Monday night. Click Join Us for more information. A Cappella Joy, called AJoy (ay-joy) for short, belongs to Sweet Adelines International (SAI), an organization of 30,000+ women barbershop singers worldwide. The chorus is based in Kirkland, Washington, and is a chapter in Sweet Adelines North by Northwest SAI Region #13, which includes Washington, Alaska, Oregon, Western Idaho, and Montana. Originally founded as the Lakeside Chorus in 1958, we have a proud tradition of musical excellence, education, and fun. We'd love to share our music with you. Check out the Hire Us page for more details. We perform at various private and public venues throughout the year and offer singing Valentines and holiday greetings. In 2018, we won first place in the Sweet Adelines Region 13 chorus competition, qualifying to participate in the international competition in New Orleans in September 2019. Copyright © 2012-2018 A Cappella Joy Chorus (content). All rights reserved.